Looks like I’m doing my piece to keep Fuji’s film sales up, and keep my local processing lab in business! 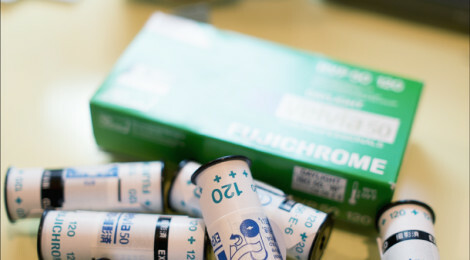 Lots of Fuji Velvia 50 from the Fuji G617 to process today – can’t wait to get the results back and see what the G617 can do. I use North Coats Photo for my dev – very reliable lab.